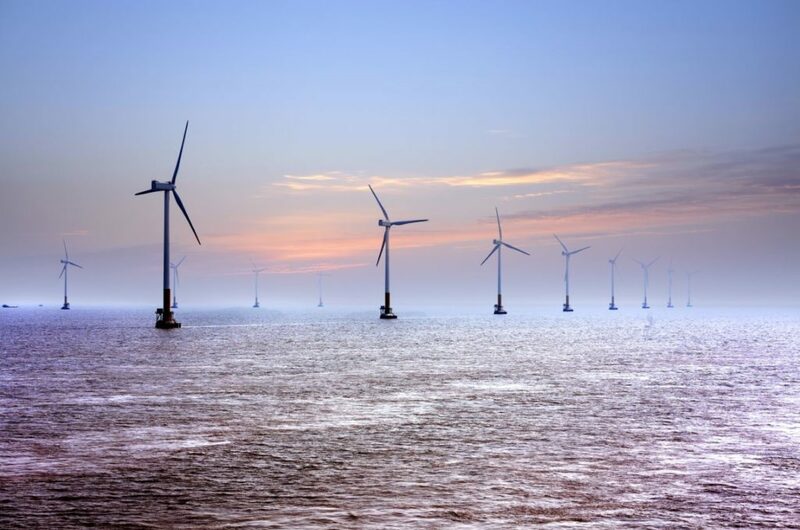 Our client is one of the largest energy companies in the Netherlands, operating two offshore wind farms in the North Sea. For one of the wind farm, TOS is searching for an experienced Rope Acces Technician (IRATA level 1, 2 & 3) to perform painting and torquing activities. The project will start in week 17 and will last 4 to 6 weeks. IJmuiden is the base port. Are you interested and do you find yourself qualified for this job? Please read more about this position and apply directly at TOS. As a Rope Access Technician, you will perform activities related to maintenance, modification, upgrades and repair of wind turbines. This contains physically demanding labour as you will be frequently climbing our turbines and performing tasks that require strength & force. You are responsible for the checking and quality of all components as well as recognizing interconnections within the system’s architecture. You are accountable for the safe and effective operation of all kinds of electronical and mechanical parts in the turbines. You are prepared to travel occasionally to other locations and work stand by during weekends and evenings. During all activities you are responsible for maintaining customer contact on site to update them on the status (IRATA Level 3 only). The possibility to develop and manage your career. Work in an organisation which is in full development and that you can help build. Working in an enthusiastic and professional team. If you would like to apply for the position Rope Access Technician, please register by clicking the button “Apply” below. For more information, you can contact Justin Tolenaars, Recruiter Offshore at telephone number +31 10 428 42 54.